It’s not because I’m sick of being asked this question per se, but rather, the chances are high I’ll have to deal with yet another outrageous response. Afro-German TV presenter Jana Pareigis has been asked where she’s from since she was a child. “When I was young, I wanted to be white,” she told Deutsche Welle. Adam has complained to me that, despite having grown up in Germany, colleagues at the international company he works for in Lower Saxony always refer to him as “the Polish guy.” He says he’ll never be considered German because of his Polish roots and last name. Meuthen had initially tried to claim that the AfD’s understanding of being German included migrants from a range of backgrounds. But minutes later the facade revealed itself when he complained about visiting inner cities and barely seeing any Germans. It’s statements like these that highlight how asking ‘where are you from?’ reinforces assumptions of what a German looks like and what a newcomer looks like. I can’t even begin to fathom how irritating (and possibly offensive) it must be for someone who identifies as deutsch to be asked this question. As for non-Germans like me – well, considering I’ve lived here nearly five years and am still asked this question, I’ve come to believe no matter how long I end up staying, I’ll probably always be considered a foreigner (just like Adam, who isn’t even a foreigner). 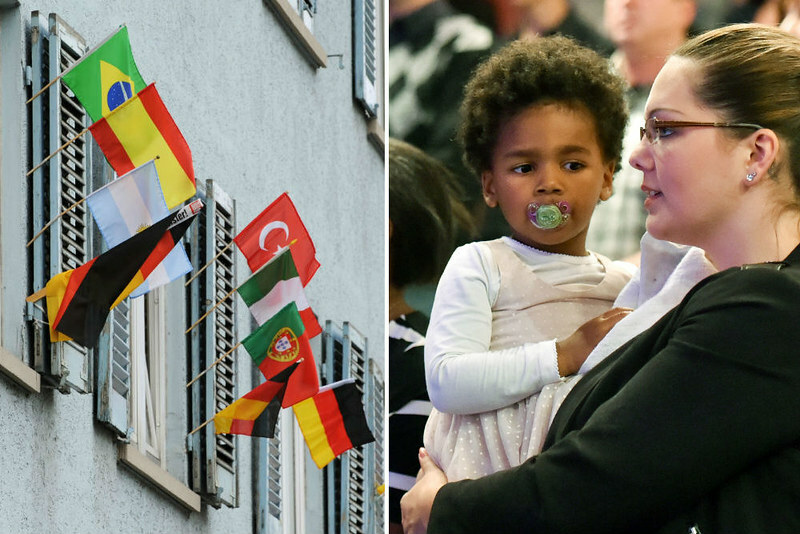 Germany may never compare to countries like Canada where people from a broad range of backgrounds are regarded as Canadians, but it sure can try – particularly if it is to successfully integrate the over one million newcomers it’s taken in since 2015. It starts with rethinking how ‘where are you from?’ can be alternatively asked as well as whether or not it should be asked at all. This opinion piece was originally published on 18th January 2018 at TheLocal.de.